The land of sun, beach, and Hollywood, Los Angeles has plenty of activities to offer visitors, even those on the strictest of budgets. Here’s our compilation of the top free fun activities to do in Los Angeles. 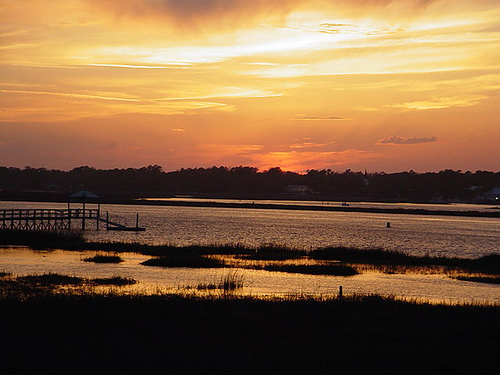 On a sunny weekend, this is a vibrant location with much to see, eat, and visit. 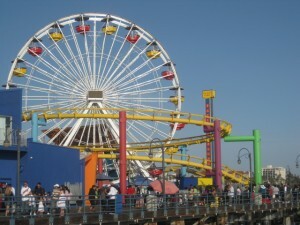 The pier has fun arcade games, thrilling carnival rides, and plenty of sweet and savory items to munch on. If you’re lucky, you’ll catch some street performers singing their hearts pit, completing body-defying tricks, or showing off their ability to tame wild animals. Venice Beach has an eclectic group of artists and athletes. The beach includes a bike trail, numerous beach volleyball courts, handball courts, among other things. A visit to Venice Beach also warrants a pit stop to the Venice canals. While Los Angeles has seaside sights, it also has relaxing parks. One of the larger outdoor areas in the region is Griffith Park. On any given day, you’ll see people walking their dogs, having picnics, or simply taking naps. At night, you can even attend star gazing programs at the park’s observatory. The Hollywood sign is an icon of Los Angeles and there’s no better way to experience it than hiking to it. 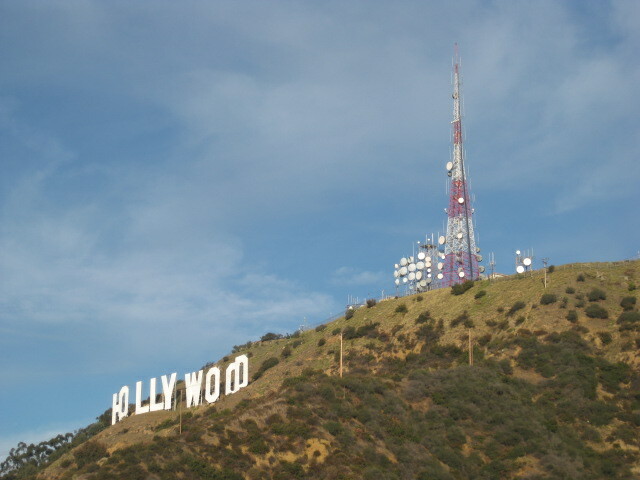 There are a number of trails that lead up to it, one of which starts from Griffith Park. Make sure to bring plenty of water and a camera to capture your outdoor experience. The city is a hub of different ethnic groups, and Olvera Street is a great representation of Latino culture. Olvera Street is in the oldest part of downtown Los Angeles and many beautiful historic buildings are based there. Venture through the rows of stalls to see vendors hawking their multicolored wares. It’s inconclusive if dinosaurs once roamed the earth, but you can see them in plain sight at this spot. 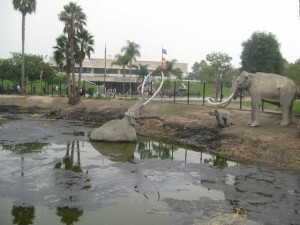 The La Brea Tar Pits are home to a cluster of tar pits covered with mud, leaves, and water. The site also aims to teach visitors a little history about the fossil locality. Pop by the Paley Center for Media: Los Angeles is the center of film and television, and the Paley Center celebrates that very fact. You’ll have the opportunity to see a variety of archives. There’s also a guided tour that introduce visitors to the history, collections, and the programs of the center. The center showcases a ton of art, architecture, and gardens. Many past exhibits have highlighted Los Angeles culture and will give you insight on the city’s history. An advance time ticket is required, so check online for more information before making your way there. From Ashley Simpson to Leonardo Dicaprio, stars and locals alike have come out to support the environmental nonprofit TreePeople. 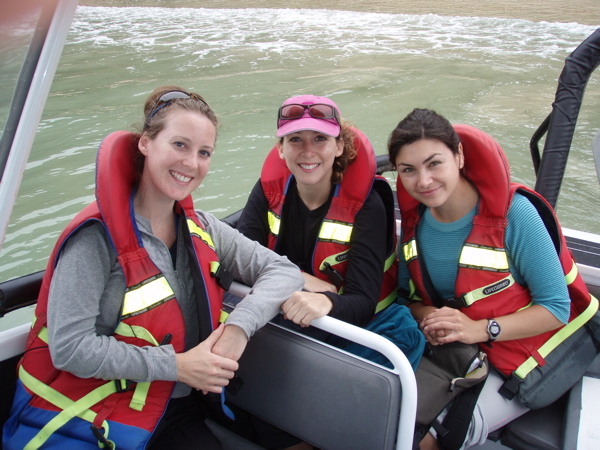 The organization offers a number of environmental events on the weekends and some on the weekdays. Some of the projects including planting trees and forest restoration. The Ellen Show. Big Bang Theory. Two and a Half Men. These are just a few of the shows that offer free tapings for audience members. TV tapings not only allow you a chance to see your favorite stars in action, but sometimes you get free food and gifts. Check out Audiences Unlimited for upcoming shows, but be aware that the wait time is a bit long. I simply needed to thank you very much again. I’m not certain the things that I would’ve handled without the techniques shown by you on such subject. It had been the daunting condition in my view, nevertheless encountering the very skilled way you resolved the issue forced me to jump with delight. I am thankful for the advice as well as have high hopes you are aware of a great job your are providing teaching the others thru your webblog. Most probably you haven’t got to know all of us. Good site you have here.. It’s hard to find good quality writing like yours these days. I seriously appreciate people like you! Take care! !